Yes, get out. And start healing. It may take a while to get your bearings again (I say this from personal experience) but it is well worth it. Totally agree! 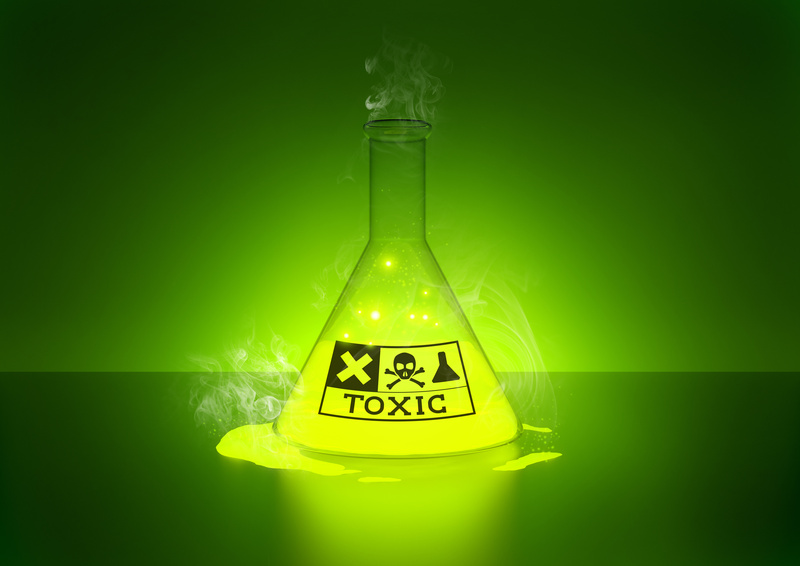 Get rid of the toxic stuff to make room for new and positive life experiences! Thanks for the comment.